If you’re curious about how your daughter or son can learn music in or out of school, then you’ve come to the right place. 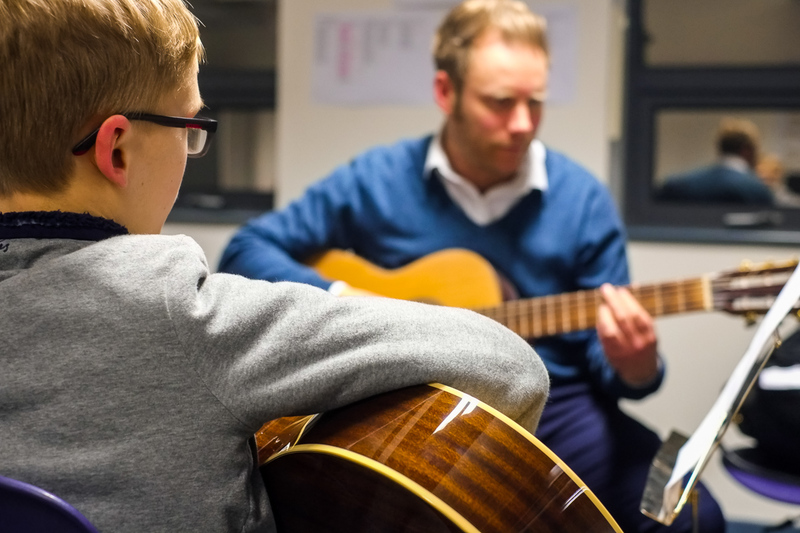 From ukulele workshops to violin lessons, playing in an orchestra to forming a band, there’s so much going on in our county, you’ll be spoilt for choice. Sign-up to our newsletter to keep up to date with developments. Learning to play an instrument or to sing can be great fun and provide a lifetime of enjoyment. But did you know it’s also very good for children and young people all round development? Explore the rest of this Parents and Carers section to find out more about the great opportunities on offer in Lancashire.